The 9mm cartridge is trusted daily by countless military, law enforcement, and concealed carriers across the country and the world. As the old saying goes, that many people can’t be wrong! 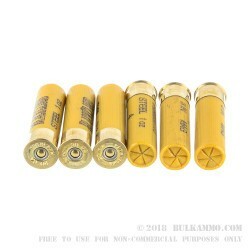 Normal pressure cartridges are perfectly acceptable. They certainly get the job - whatever that may be - done. If, however, you want some more oomph, step up to a +P cartridge, which has approximately 10% more pressure than a standard load. If you still find yourself screaming, “MORE POWER!” then you’ll want to step up to a +P+ cartridge. 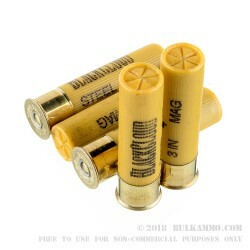 Buffalo Bore’s 9mm +P+ 124-grain jacketed hollowpoint rounds clock in at 1,300/fps and 461 ft/lbs of muzzle energy. 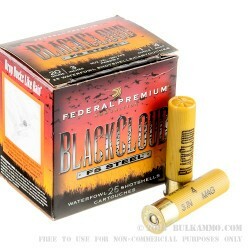 By comparison, the numbers for their +P rounds are 1,225/fps and 413 ft/lbs. The folks at Buffalo Bore are really thoughtful, too. They know that most self-defense shootings don’t occur at 1pm on a sunny day with no clouds in the sky. Instead, most of these incidents occur in low or no-light conditions. 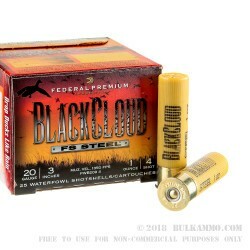 As such, these boxer-primed, brass cartridges are loaded with a flash suppressed powder designed to aid in sight preservation so that you can keep your head on a swivel and accurately assess the environment around you after you pull the trigger. Speaking of pulling the trigger: what are you waiting for? Add some of these bad boys to your cart now!